Mounil Patel has been a part of the Mimecast team for over nine years and holds the position of Field CTO. 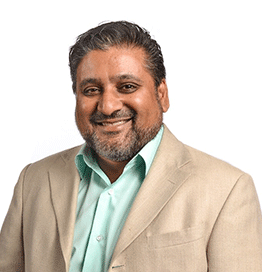 Mounil also held positions at Mimecast as Director of Sales Engineering, and VP of Strategic Field Engagement. Previously he was Global Practice Director managing pre-sales and services for EMC’s Telco, Media and Entertainment division for archiving and backup products as well as Director of Data Restoration and e-Discovery services at Iron Mountain. Mounil has also held CIO positions at Endeca Technologies and Phase Forward Incorporated. He holds a Bachelor of Science in Electrical Engineering from Boston University.